Just north of the Venetian Causeway entrance to Miami Beach is the luxurious community of North Bay Road. North Bay Road travels parallel to Alton Road all the way up the western coast of Miami Beach. North Bay Road is largely populated with homes. The North Bay Road community is an entirely coastal Miami Beachcommunity that extend from Miami Beach’s Mid-Beach all the way to North Beach passing two Golf Courses Miami Beach Golf Course and La Gorce Country Club. And, North Bay Road is known for having very nice properties on relatively large plot of land. 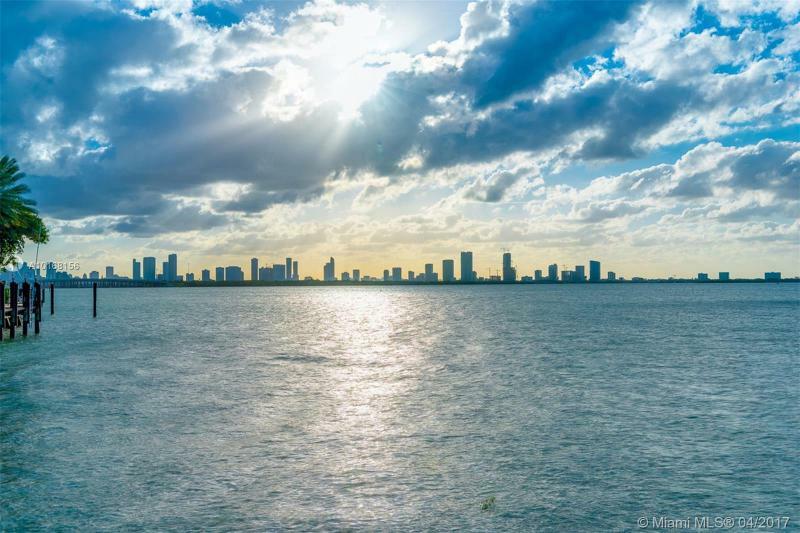 Those who enjoy boating in Biscayne Bay along the western coast of Miami Beach know exactly how nice North Bay Road homes are. They’re usually located on large amounts of land and have unique but luxurious architectural design. With most homes adhering to standard tropical colors and beautiful gables roofs, North Bay Road has a loosely unified but beautiful community theme. North Bay Road homes tend to have amenities like luxurious pool with pool deck, boat dockage with boat deck, gated property and decent-sized backyards.